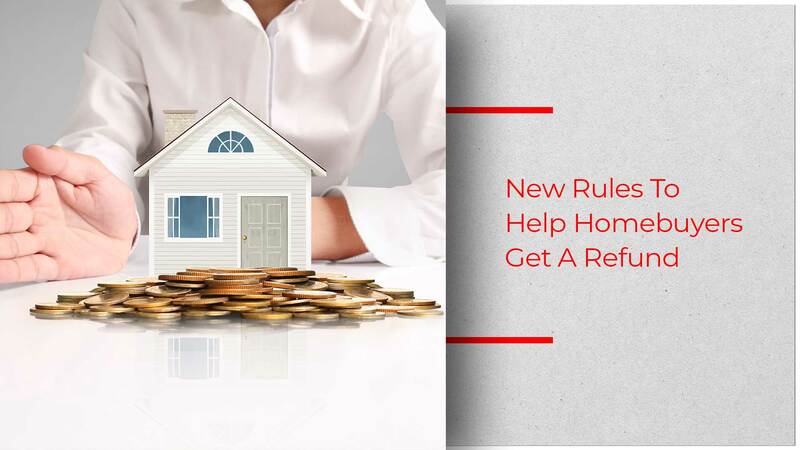 The Union Ministry of Housing and Urban Affairs (Mo-HUA) is about to frame new rules to make sure that buyers get a refund in case of delay in delivery of projects. It is a fact that RERA has provisions for a refund. But according to a senior official from Mo-HUA, there are a large number of cases where the home buyer’s money is stuck because of delays in the delivery of flats. In spite of RERA having provision for punitive measures against developers, there is no easy exit route for stricken home buyers. In a majority of the cases, fearing further delay in the project, regulators have been discouraging refunds. The official claimed that during the interaction with RERA in different states, it was observed that project delay was a major concern. 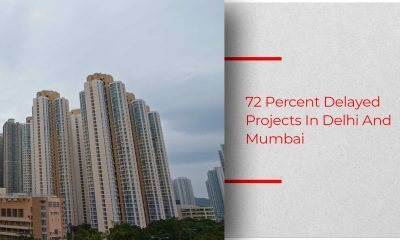 The proposal states that if a developer is delaying residential projects beyond one year, the buyers can exit from the project and claim a refund with interest equal to home loan interest rates. The ministry will soon begin consultations with different state regulators to implement the proposal. The number of unfinished projects is on the surge with the previous two-three years witnessing the highest number of stalled projects. In the National Capital Region (NCR) alone, there are about three lakh homes which are stalled midway due to dubious builders or funds crunch and insolvency. Unitech, Amrapali, Jaypee, 3C Developers and Logix are among those who have unfinished projects due to various reasons. A member of UP-RERA bench, Balwinder Kumar, said that it will deregister or take over the projects of the builders in the UP-NCR region who have delayed the delivery of projects by three to six years and have no plans to complete it anytime soon. UP-RERA took actions against six builders and cancelled their registration last month for not delivering the flat on the promised time. MahaRERA also announced a Standard Operating Procedure (SOP) that permitted homebuyers to remove developers from a project. But in reality, these measures are not helping homebuyers who are burdened with both equated monthly installments (EMI) and house rents. The Supreme Court last week stated that homebuyers are not expected to wait indefinitely for possession of their homes. The housing ministry also clarified that the developer will have to pay interest equal or higher than home loan rates which would further increase throughout the period of delay.